There are a strict set of rules that bailiffs (who are sometimes also referred to as enforcement agents) have to follow, and which determine quite clearly where and when they are allowed to visit you. That’s why, if you’re worried about a visit from the bailiffs, it’s well worth familiarising yourself with these strict rules, so that you can feel more confident of the limits of their demands. Short answer: No. 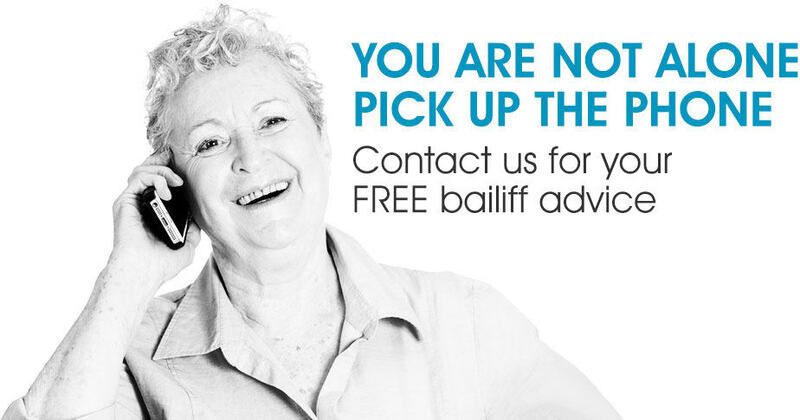 All bailiffs are obliged to send you a notification by post ahead of any visit. So, assuming that the person to whom you owe money has your current address on file, you will get a written warning in advance of a bailiff’s visit. 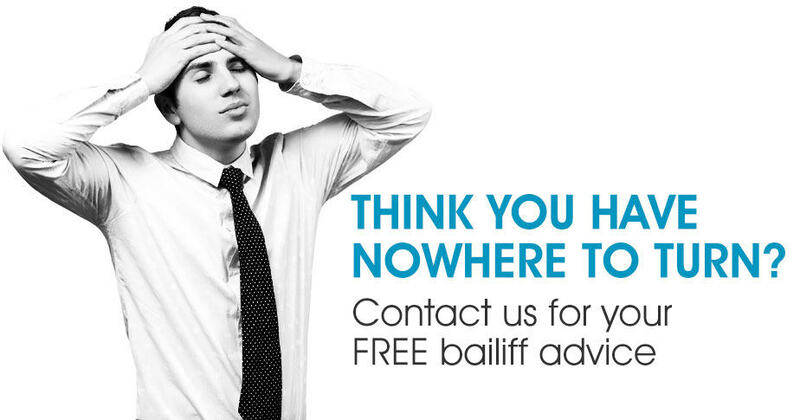 The person to whom you owe money will instruct a bailiff through issuance of awarrant of control. You will then be sent a notice of enforcement, by the bailiff, offering you a seven-day window of opportunity to clear the debt before a bailiff visits you. Should you fail to pay the debt, or make an arrangement to clear the debt, within that period of seven working-days, a bailiff will visit you with a view to entering your house and making a list of your goods. Bailiffs prefer to come away from that initial visit with what’s known as a ‘controlled goods agreement’, whereby you make an initial payment towards the debt, and agree to further payments. It is unusual for bailiffs to try and remove goods on that first visit. Should you fail to stick to the terms of this agreement, or if you ignore the bailiff altogether, they will return with a view to removing goods for selling to clear the debt. 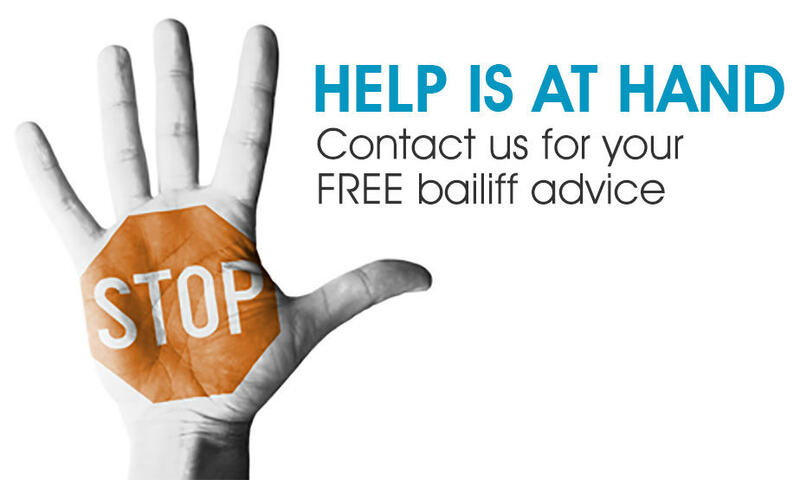 WHAT ARE MY RIGHTS WHEN BAILIFFS DO VISIT? They do not force entry. The only exceptions to these rules, and indeed the only times bailiffs are allowed to consider using force (and even then usually only once a warrant to do so has been granted by a judge), are when they are pursuing criminal fines or taxes owed to HM Revenue & customs, or if you are in breach of a previously agreed controlled goods agreement.